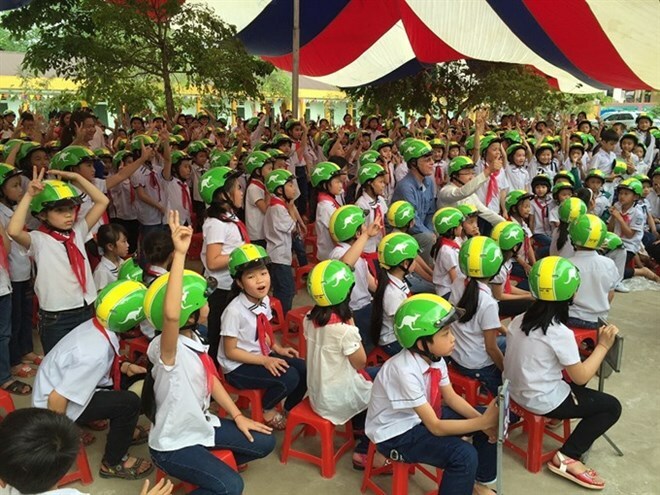 Hanoi (VNA) - The Australian Embassy will begin on August 15 accepting applications for its Direct Aid Programme (DAP) grant round 2017-18 for projects in northern Vietnam, which covers provinces north of, and including, the central province of Thua Thien-Hue. Small grants of up to 60,000 AUD (47,000 USD) are available to NGOs, community groups and other not-for-profit organisations to undertake small-scale development projects focusing on the economic empowerment of disadvantaged communities and groups. In the year 2017-18, Hanoi DAP will prioritise higher value projects and projects which take an innovative approach to a longstanding development challenge. DAP is a small-grant programme funded by Australia’s foreign aid budget. It has the flexibility to work with local communities in developing countries on projects that reduce poverty and achieve sustainable development consistent with Australia’s national interest. DAP projects cover a range of sectors, such as education, health, water and sanitation, environmental protection, women’s empowerment and gender equality, supporting people with disabilities, economic livelihoods, food security and human rights. The DAP in northern Vietnam is an extremely competitive programme. Applications must meet the requirements detailed in the DAP guidelines and comply with the requirements in the application form. The deadline for submitting applications (online) is September 29.